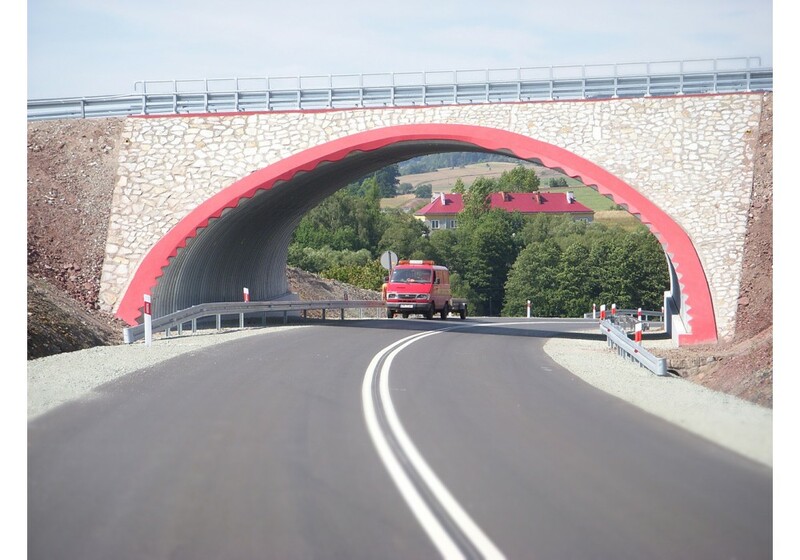 SuperCor® structures are the new generation of flexible structures made of galvanized corrugated steel plates of a very high stiffness. 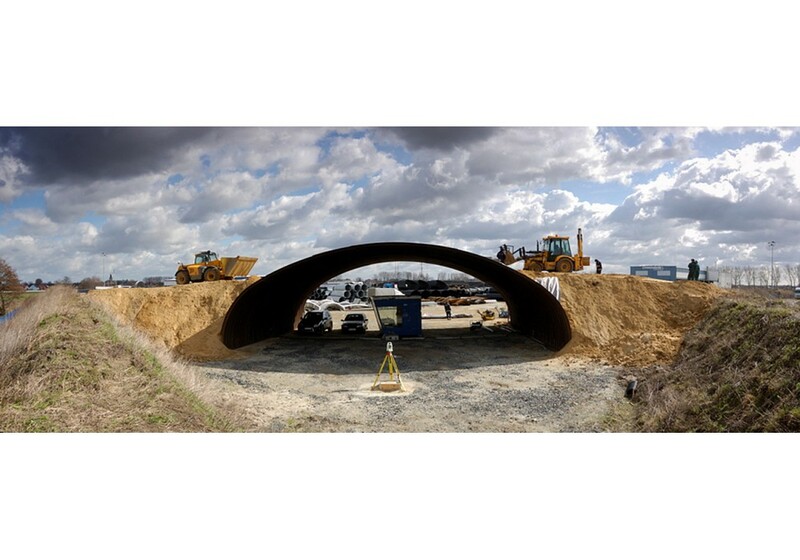 To take the loads, those structures use interaction with surrounding backfill soil. 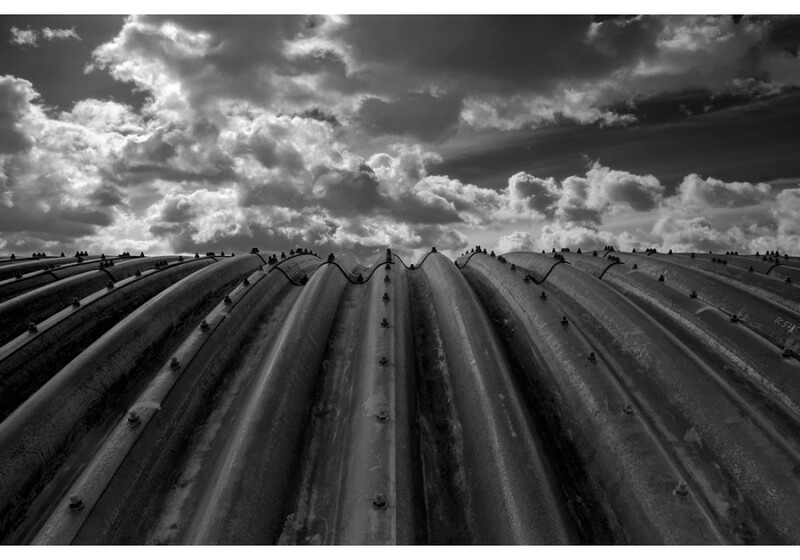 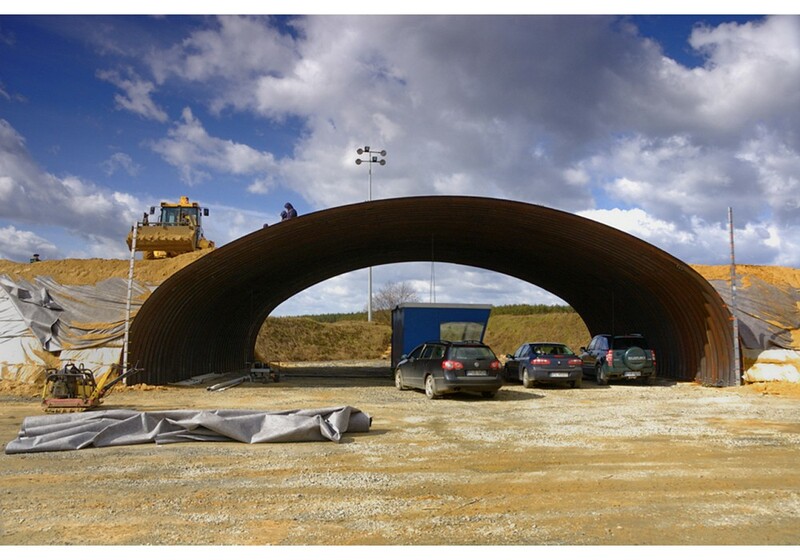 The load capacity of SuperCor® is far higher than traditional structures made of corrugated steel. 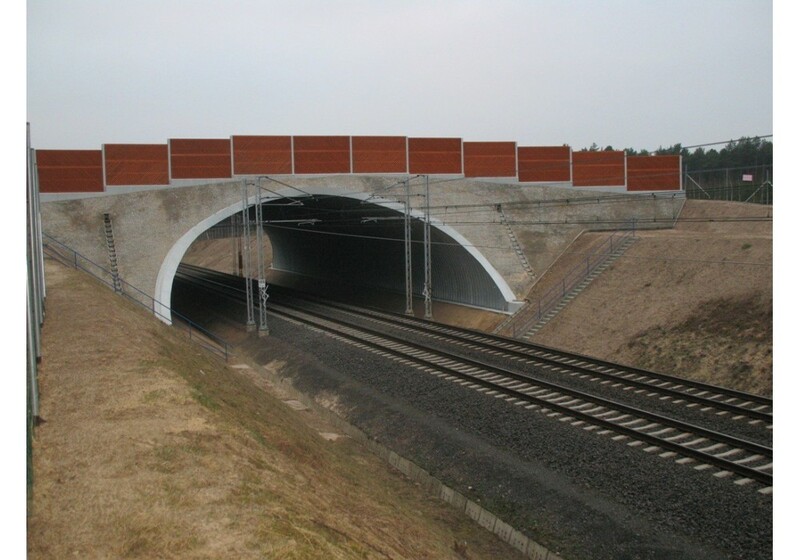 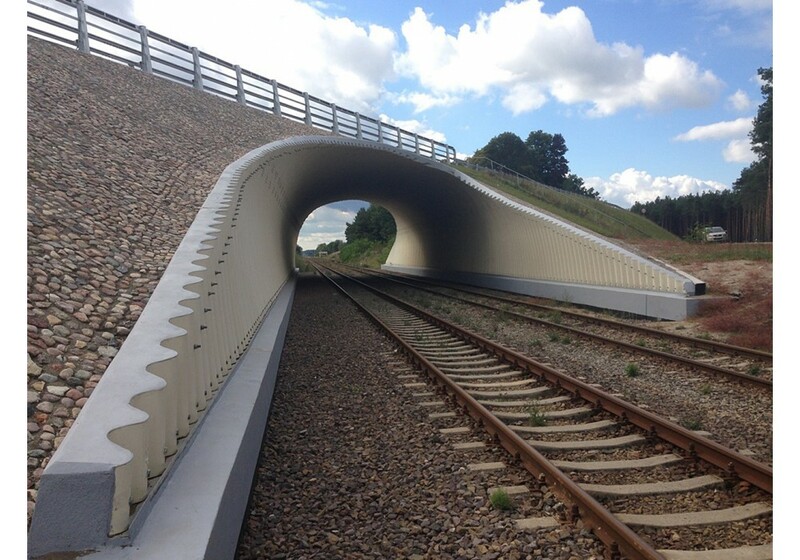 SuperCor® structures are used for building engineering objects above and under roads and railways. 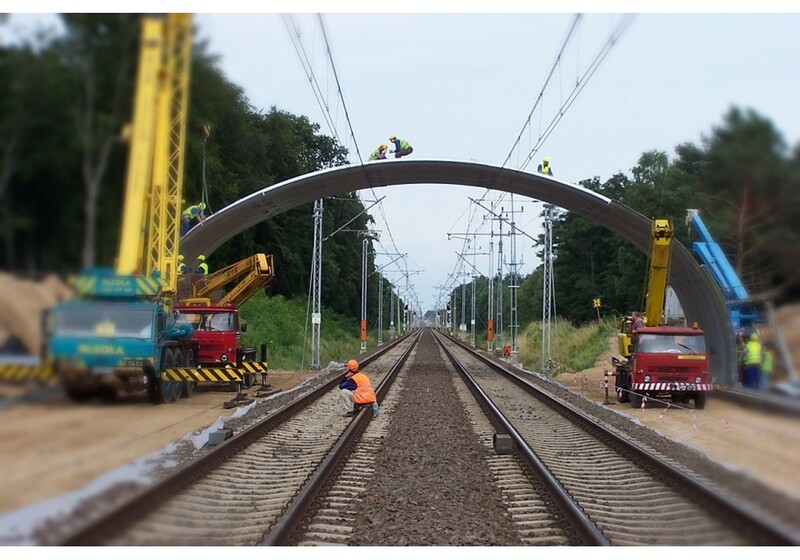 Spans can reach 25 m.
Structures are simple and easy to assembly. 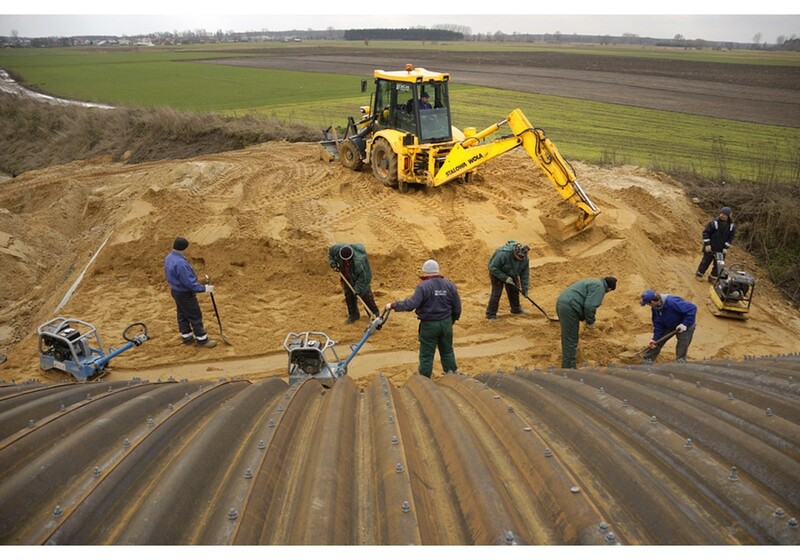 Average assembly time takes a few days in assistance with small crew. 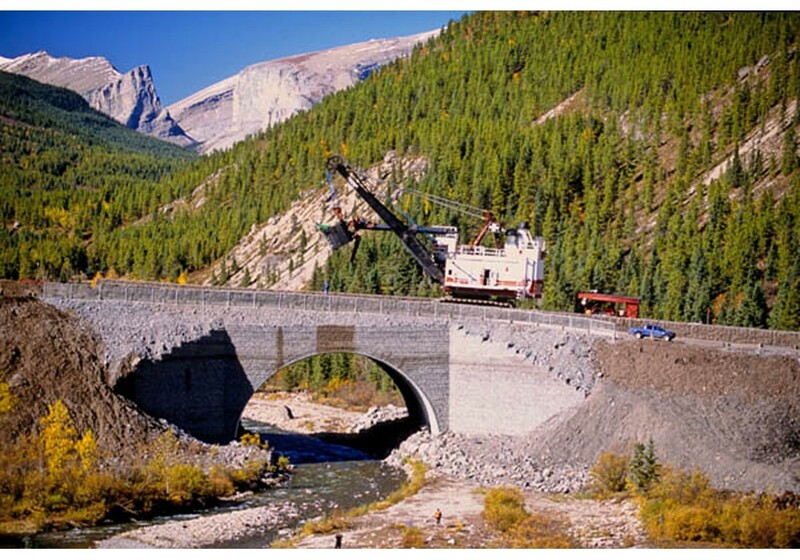 The beginning of SuperCor® use dates back to the middle of 80’ in 20th century. 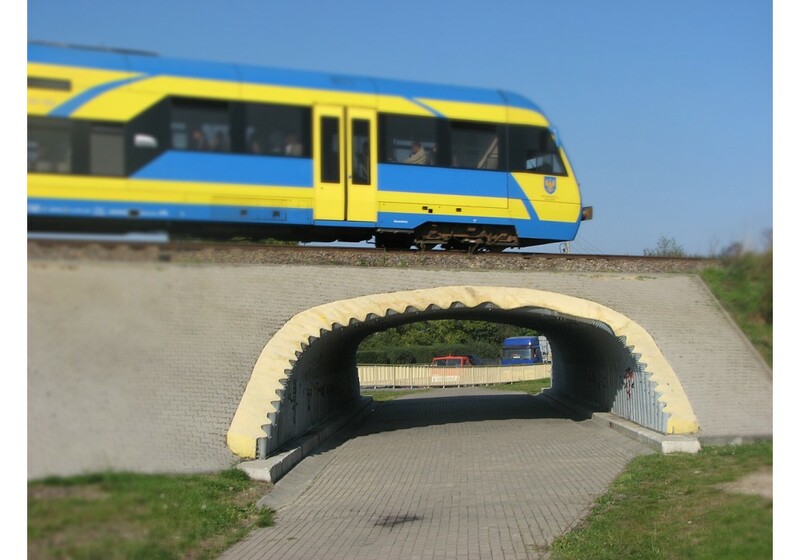 Nowadays they have been used in many countries all over the world, in Poland used since 2000. 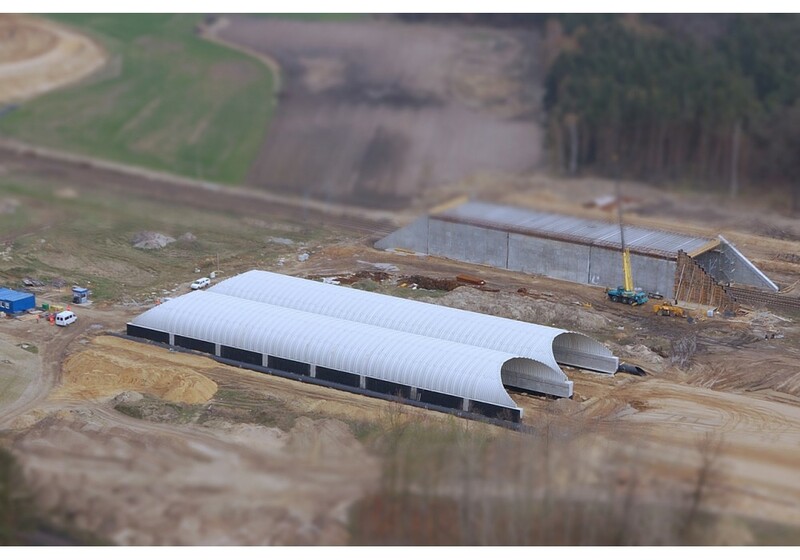 ViaCon group manufactures SuperCor® in Scandinavia and Poland. 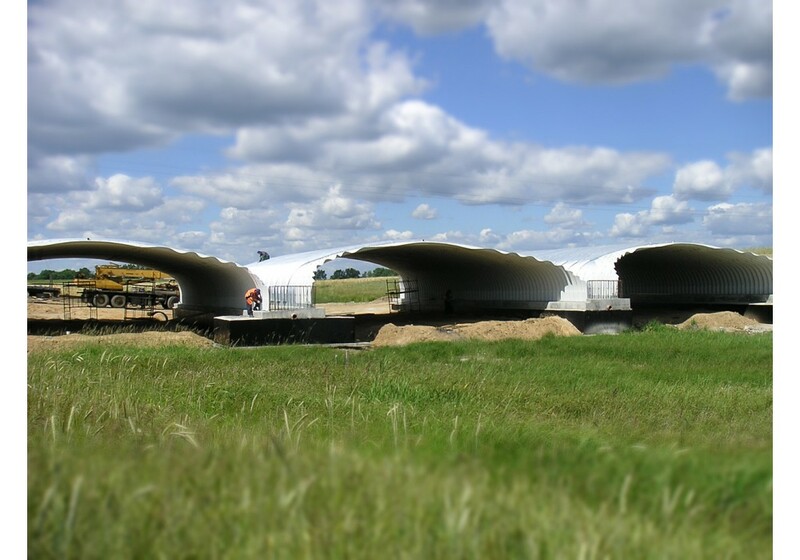 ViaCon Polska has been producing SuperCor® structures since 2008 in Rydzyna, Poland. 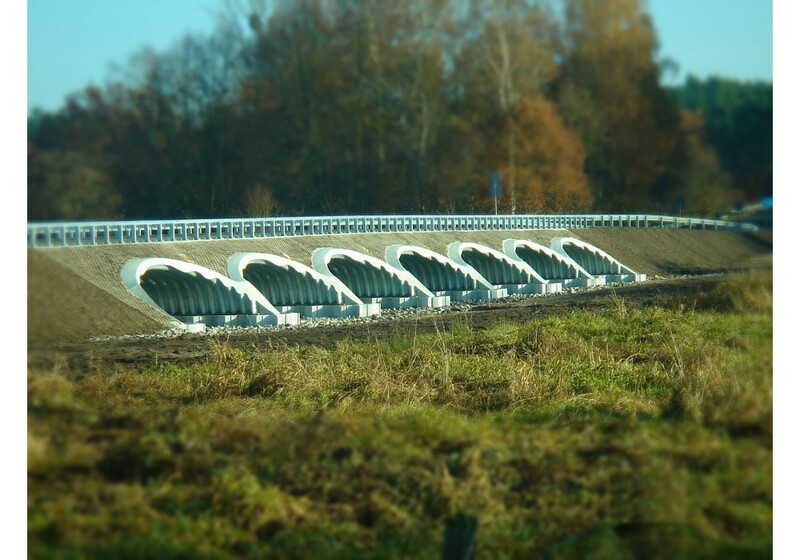 reduction in total time and cost of building a bridge. 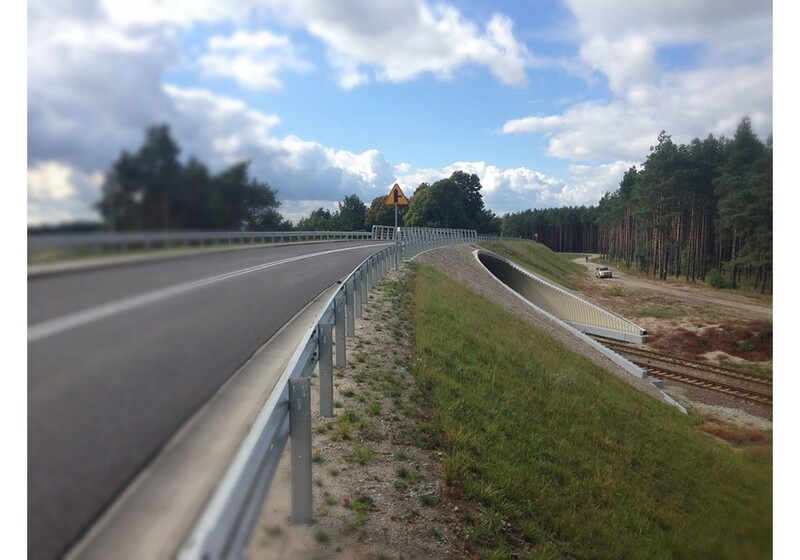 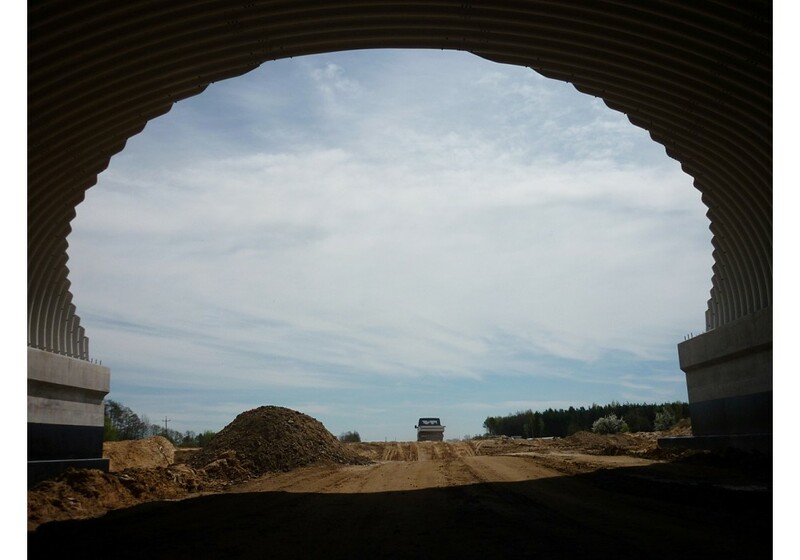 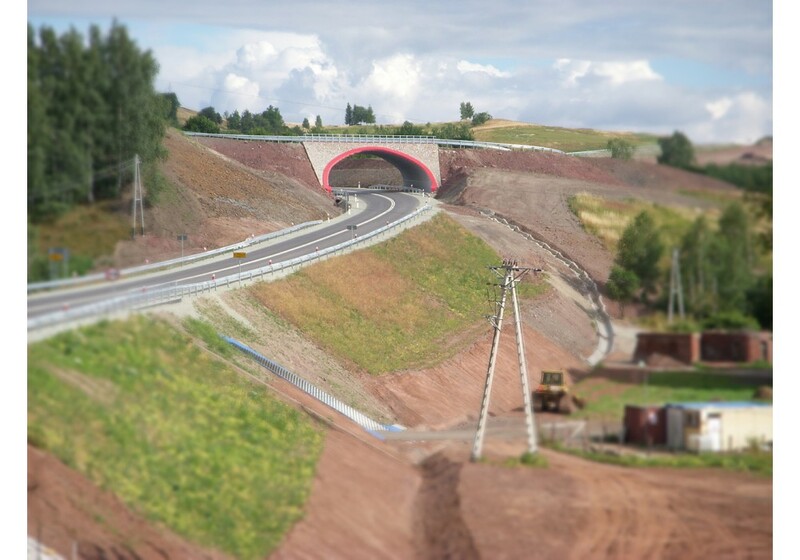 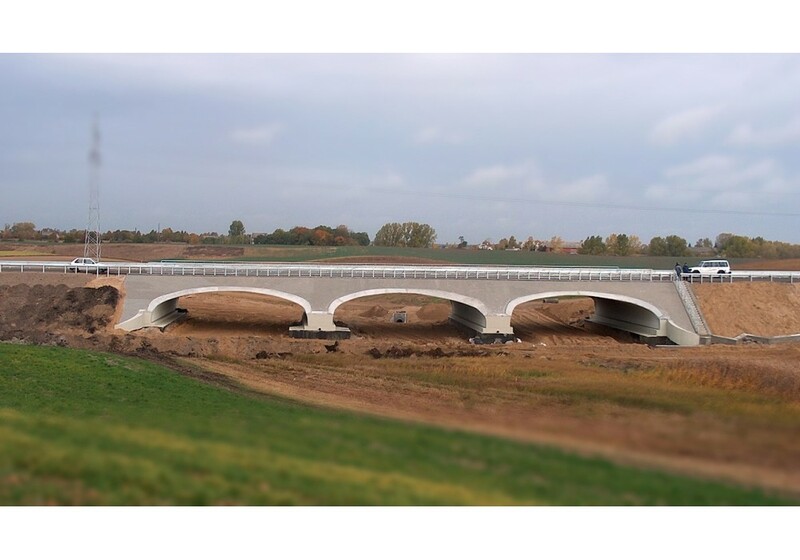 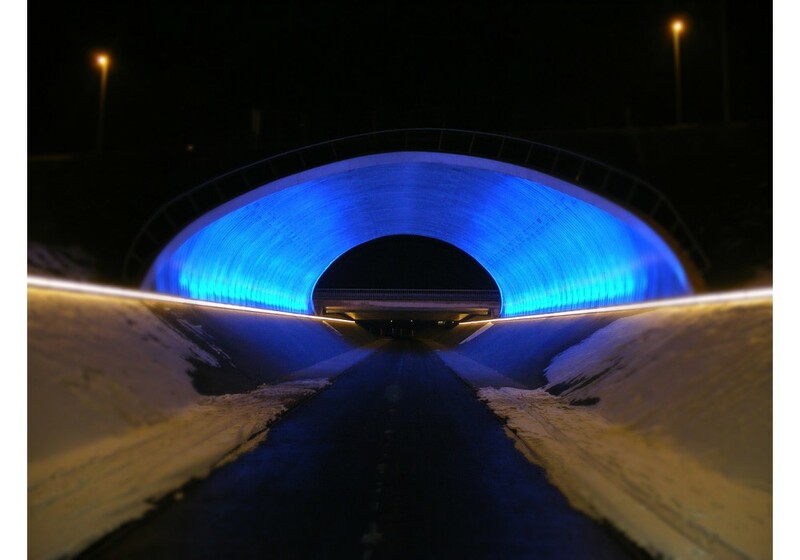 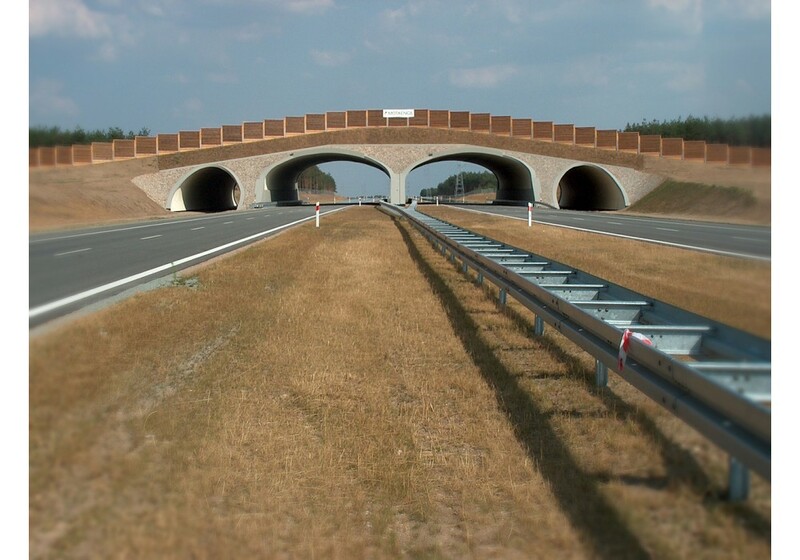 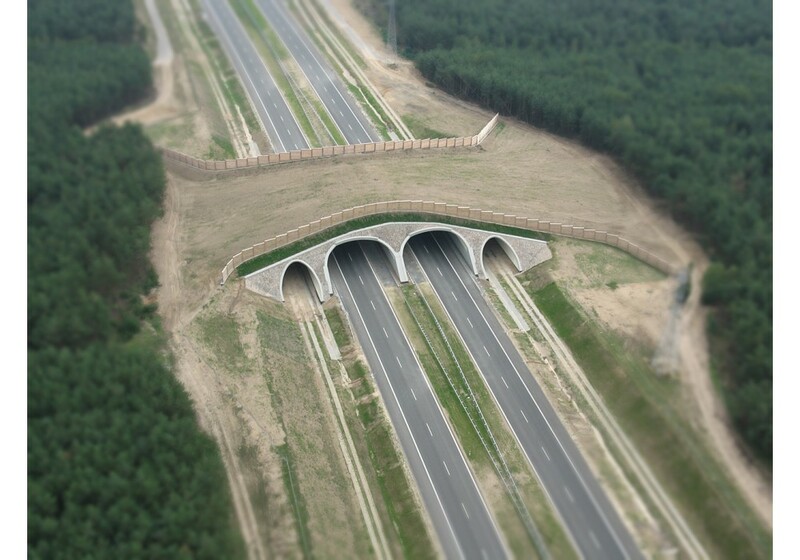 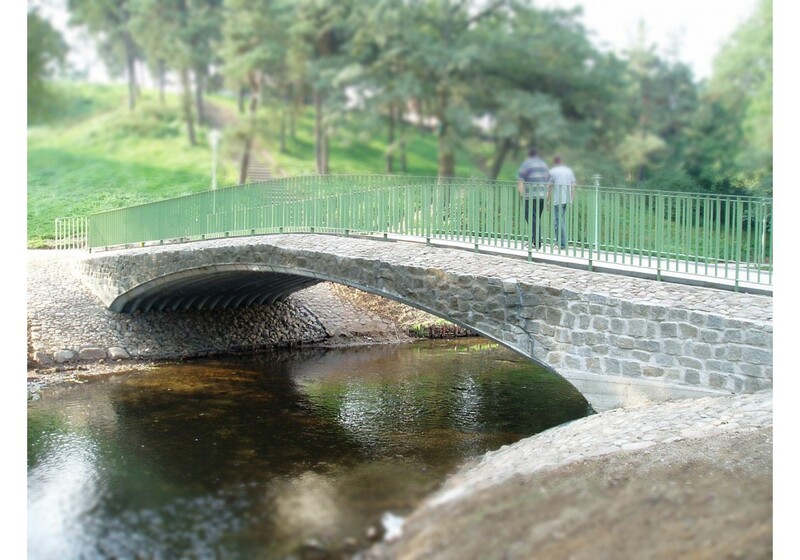 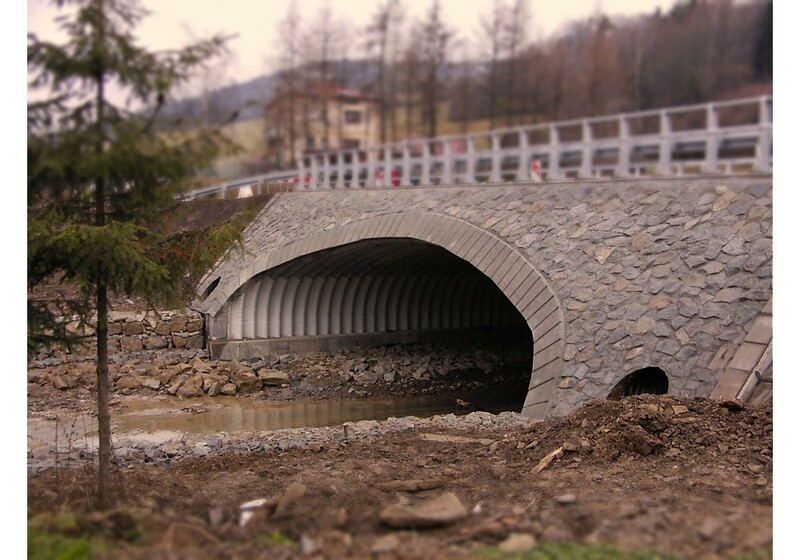 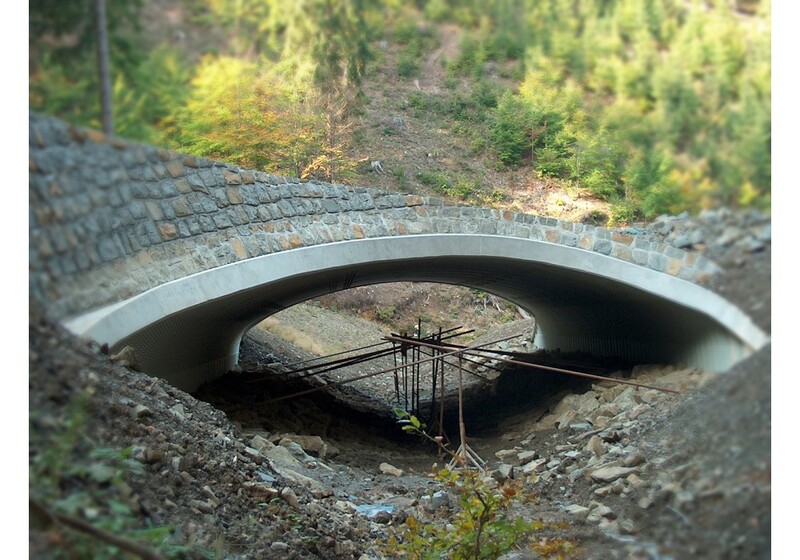 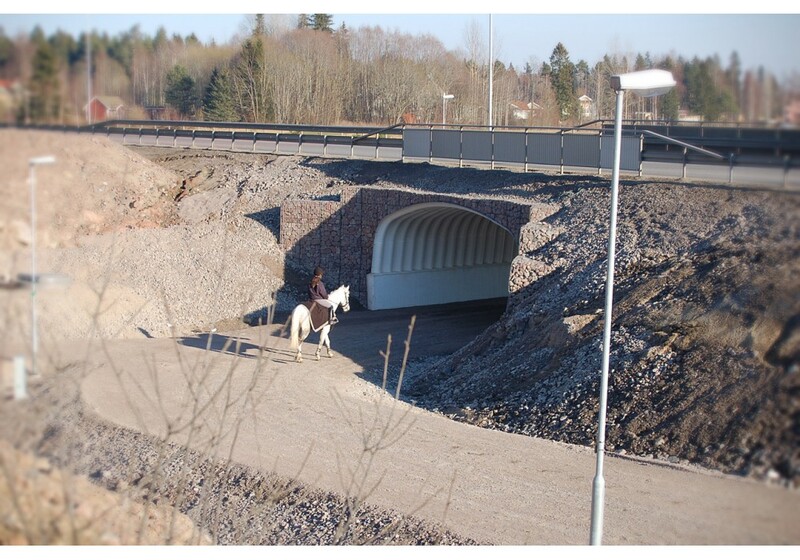 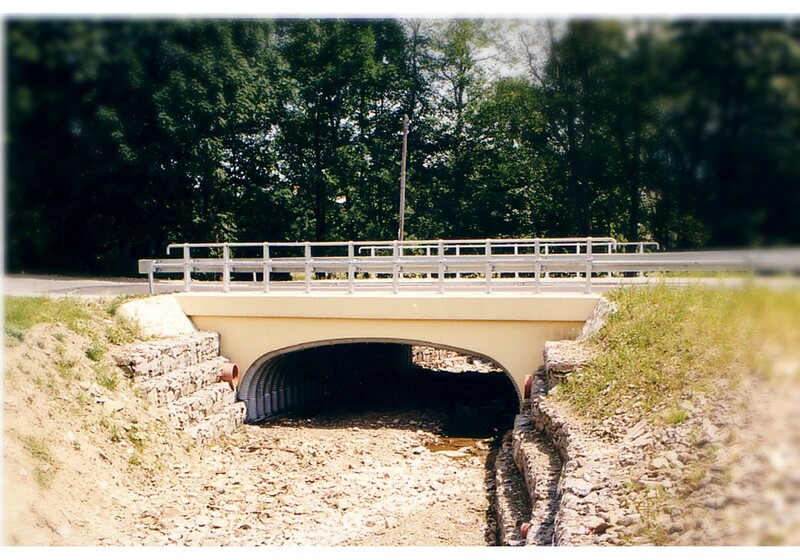 Furthermore, SuperCor® structures can be used for reinforcement and reconstruction of existing structures (bridges, culverts, tunnels, underpasses). 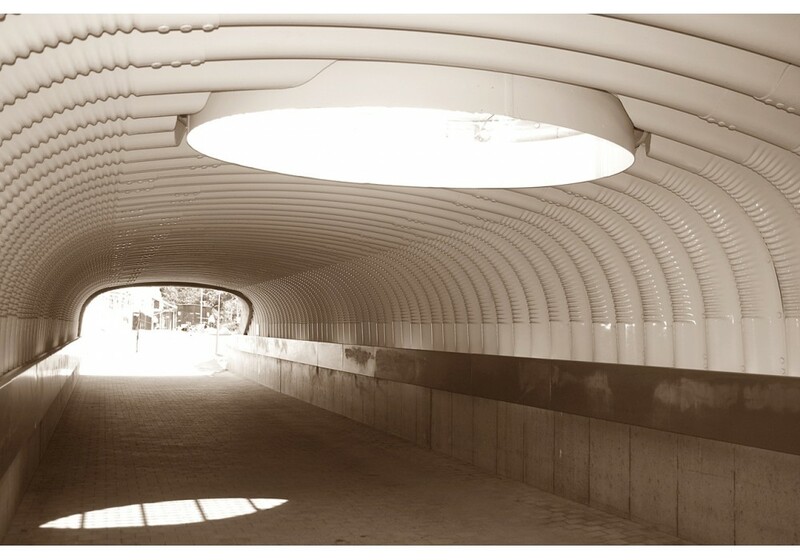 We manufacture SuperCor® using TQM approach. 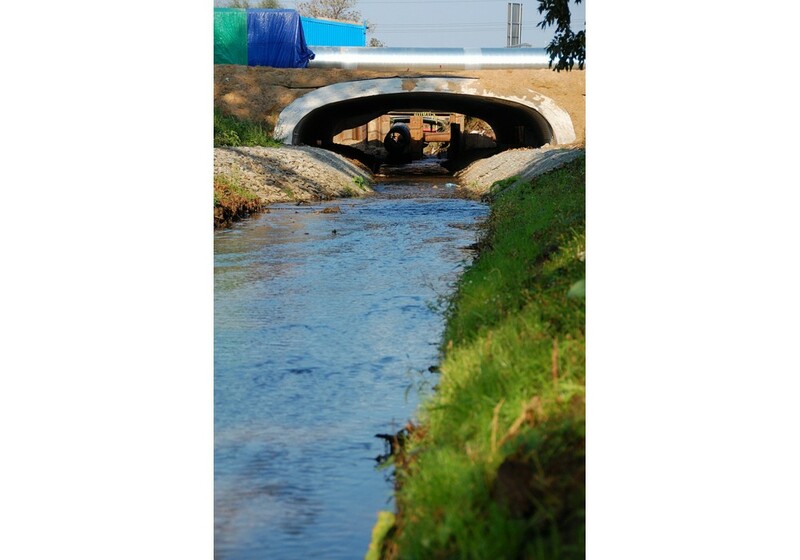 Our production is certified in accordance to ISO 9001:2008 and ISO 14001:2004 . 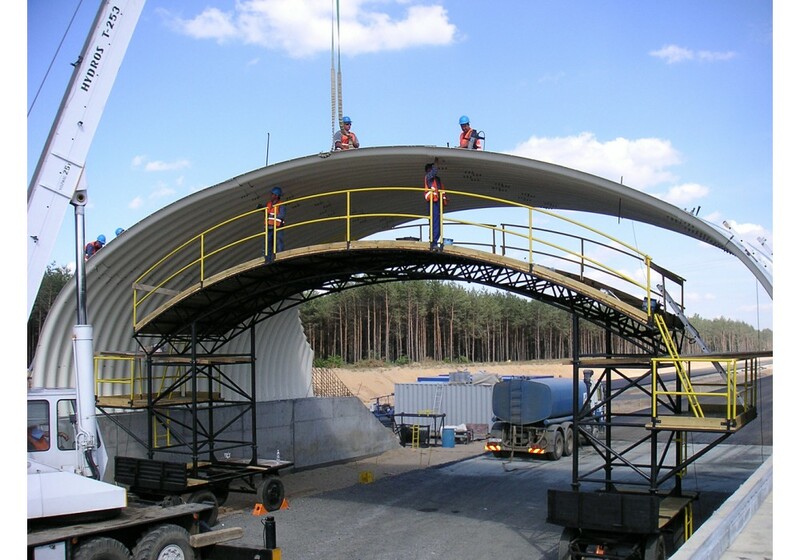 The process of SuperCor® production consists of mechanical forming of steel flat plates to the shape of corrugated curved plates which are later hot-dip galvanized. 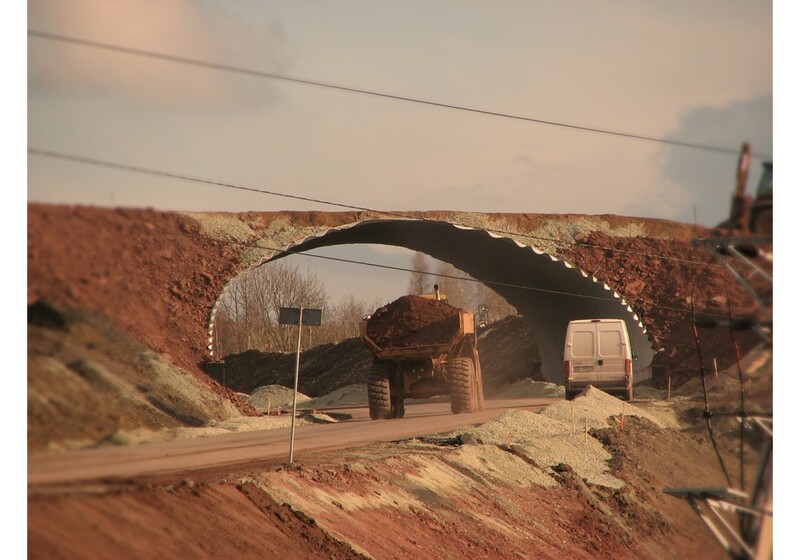 Producing of holes, cutting is done prior to galvanizing. 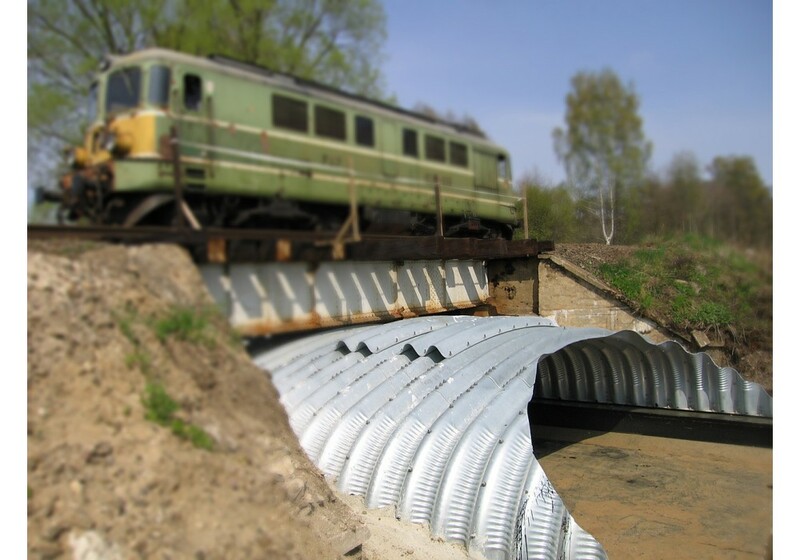 Corrugated plates can be epoxy painted on request. 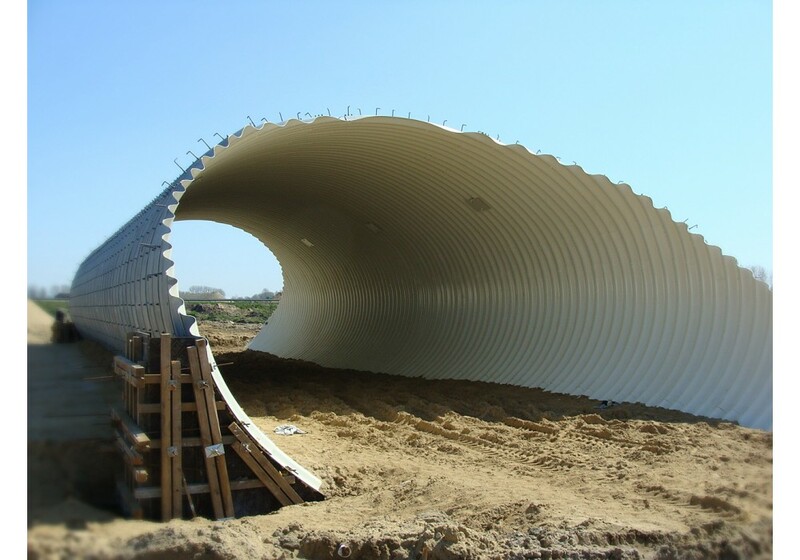 Whole process is located indoor. 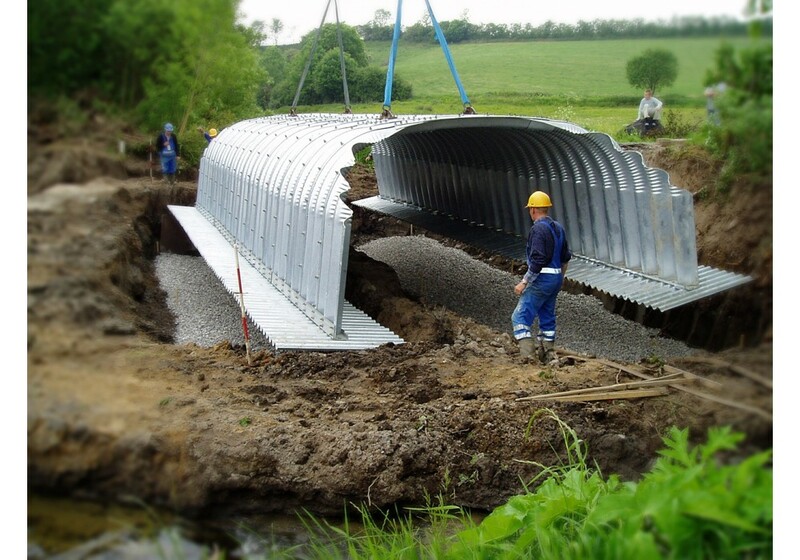 Steel used for production of SuperCor® conforms to EN 10149-2 or EN 10025-2. 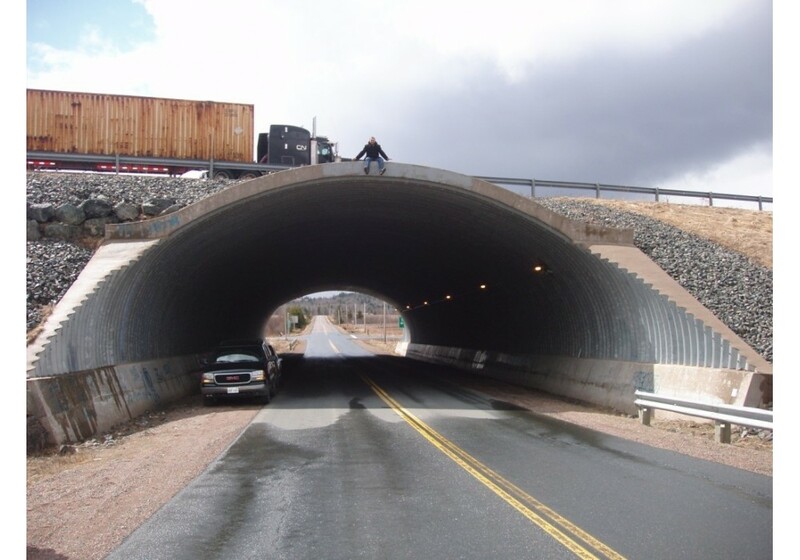 SuperCor® structures are designed for all road and railway live load classes acc. 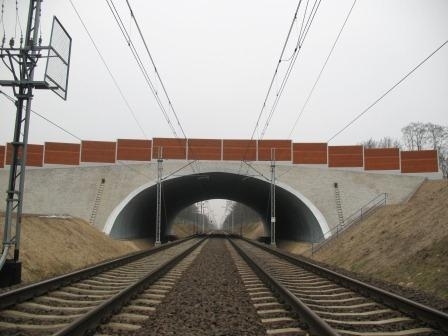 to Eurocode 1 EN 1991-2 and for national standards as well as for (STANAG 2021) loads. 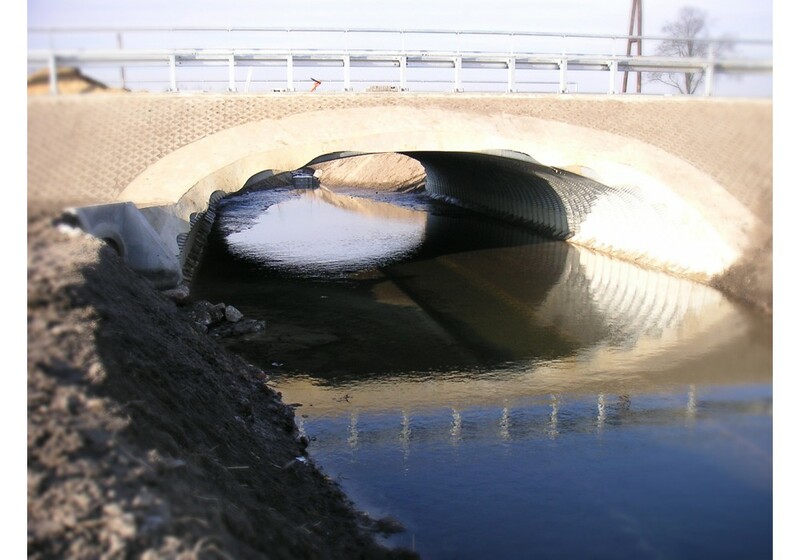 For more information please go to Download section where you can find the SuperCor® Catalogue.